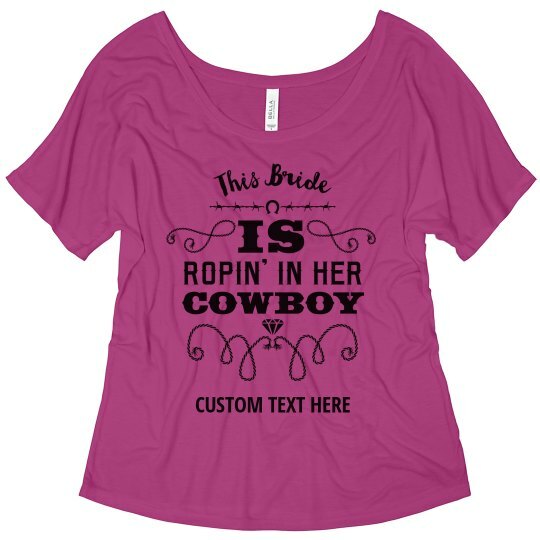 This bride is ropin' in her cowboy yeeee-haww! It's almost your wedding day but first, you have to celebrate with the girls at your bachelorette party. 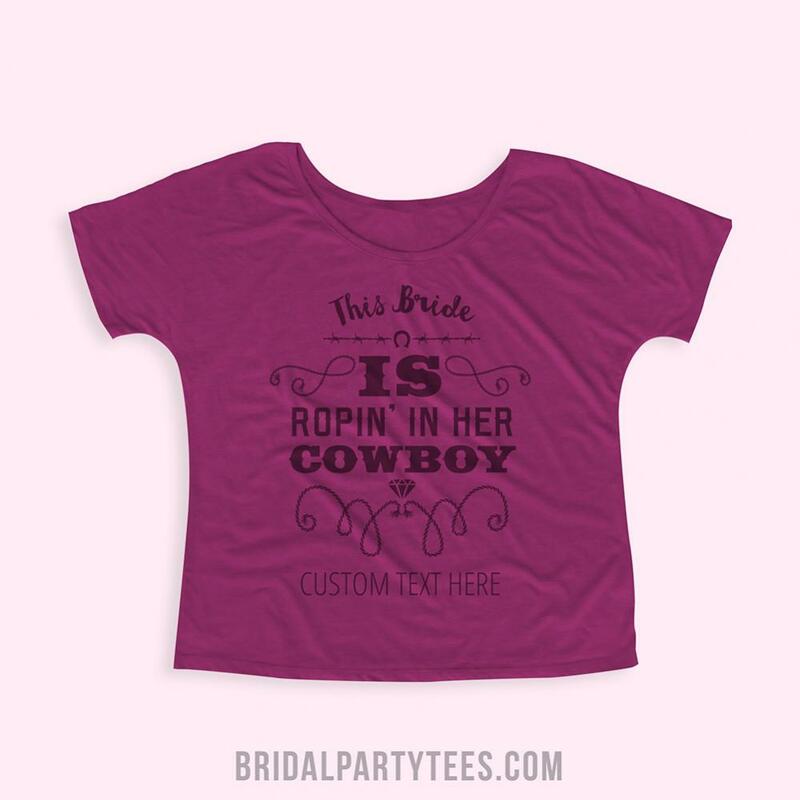 Customize this funny and cute cowgirl shirt to wear while you celebrate! 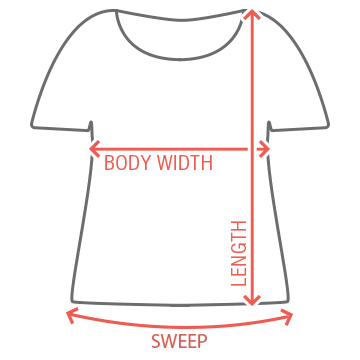 Any fiancee is sure to love this trendy top.